What you’re about to hear is a conversation I had with a short-term futures trader, Ben—whose last name we won’t mention only for privacy reasons, but he goes by @BLB_Capital on Twitter. Before entering the market, Ben previously ran a construction company until an injury put him out of action for a period of time, which is when a friend got him interested in trading. Developing his craft over recent years, the bulk of Ben’s trading now revolves around order flow and he’s most active in Oil, Gold and ES. 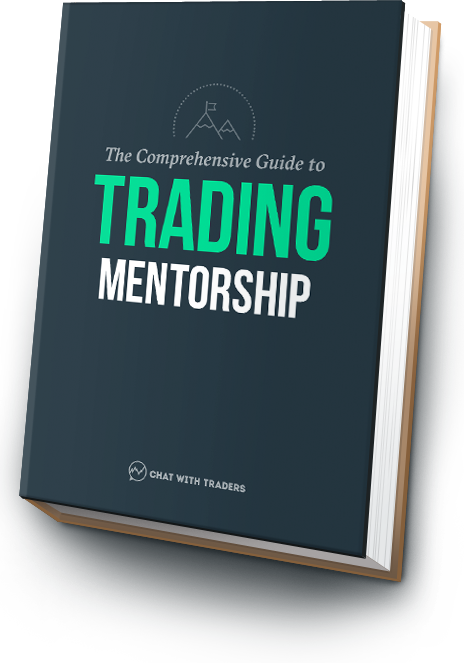 Over the next 50-mins or so we discuss; what Ben learned and emulated from a large bond trader he was trained by, insight to his core trading strategies, how he utilizes automation, why traders should be aware of “right-to-left syndrome” and more. Note: Ben has offered to answer any questions you may have, just write in the comments section at the bottom of this page for a response. How a friend piqued Ben’s interest in trading, where started from knowing nothing about markets, and how his tuition ended once he got used to losing. After spending all day everyday for 8-weeks with a “big lot” bond trader, Ben discusses his most notable traits and what he learned directly from him. Ben speaks about his core trading strategy which revolves around rotation levels and is almost always in a position—with a hedged trade in the opposite direction. As someone who trades manually and with automation, Ben explains what software and tools he uses and his experience working with a skilled programmer. Why there’s a need to be constantly learning, why traders should be aware of the “right to left syndrome,” and the biggest mistakes Ben sees new traders making. SierraChart.com – Sierra is the trading platform Ben uses for both, his manual and automated futures trading—he also speaks very highly of the features available. BLBcap.com – To learn more about Ben, you can visit his website where he’s posted a small amount of trading information and various charting examples. @BLB_Capital – Follow Ben on Twitter, and tweet him about this episode!